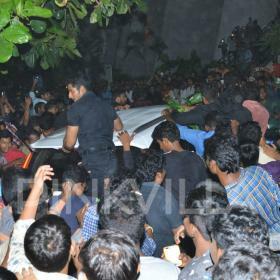 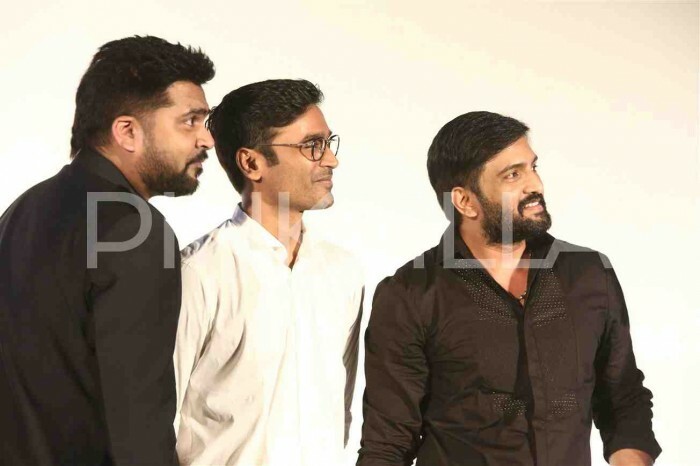 The real high of the event was when Dhanush and STR were on the stage and hugged each other on the stage. 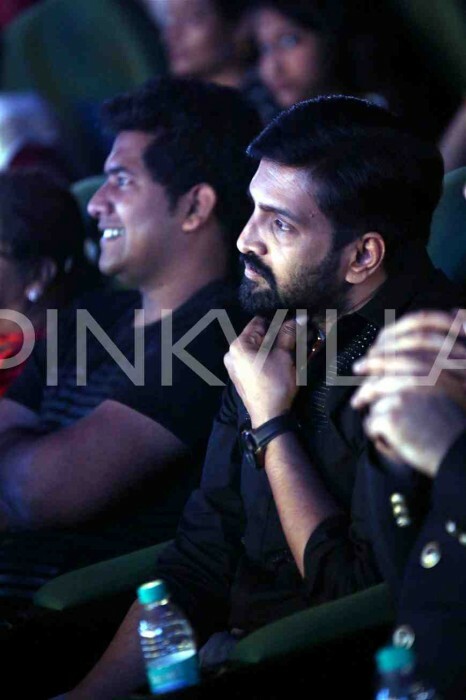 Actor Santhanam will be next seen in a film titled ‘Sakka Podu Podu Raja’ in a lead role and the actor seems to have gone through a stylish makeover for the film. 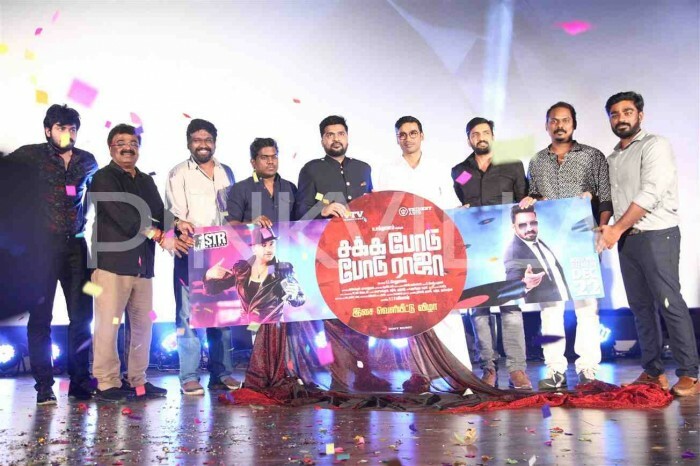 Directed by Sethuraman, ‘Sakka Podu Podu Raja’ will be one of the most-watched for films in Tamil cinema now because of one reason – T.Silambarasan. 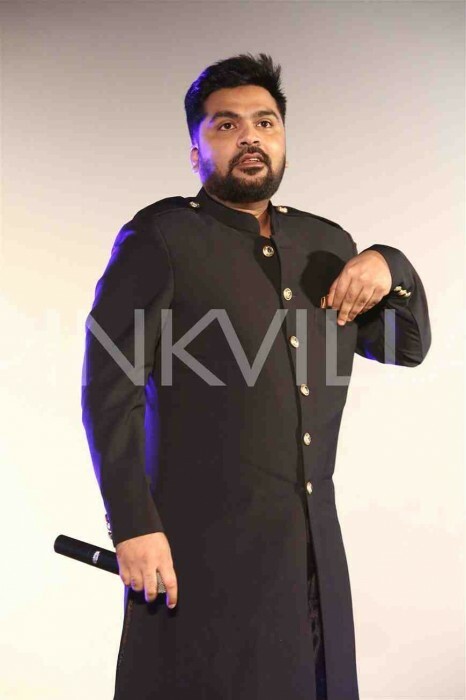 STR aka Simbu will be making a debut with ‘Sakka Podu Podu Raja’ as a music composer which has created a huge buzz around the film. 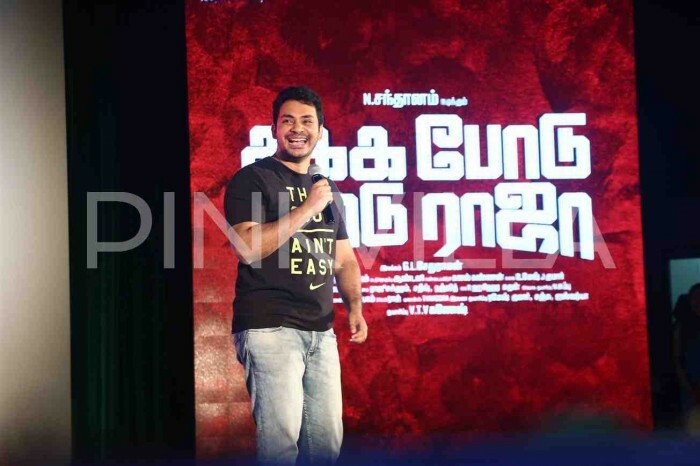 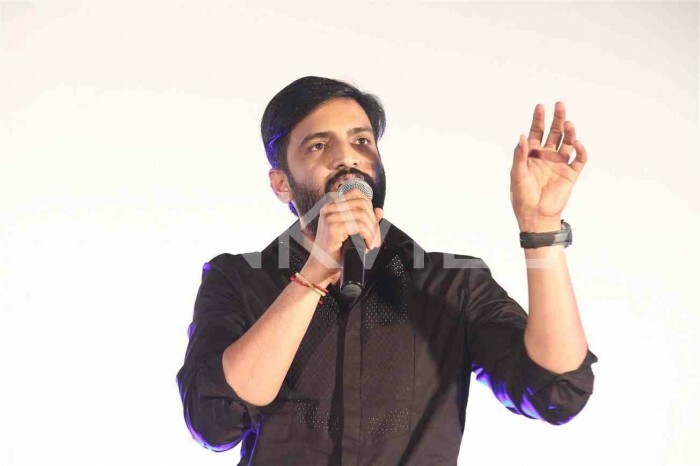 The makers launched the audio of the film on Wednesday in Chennai at a grand event which had the complete cast and crew of the film in attendance. 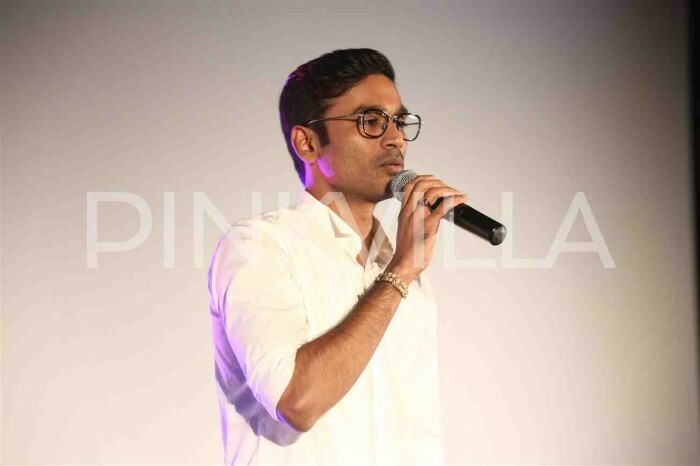 The audio launch of ‘Sakka Podu Podu Raja’ had the sensational actor and filmmaker Dhanush as the special guest which made the event a starry affair and a grand success. 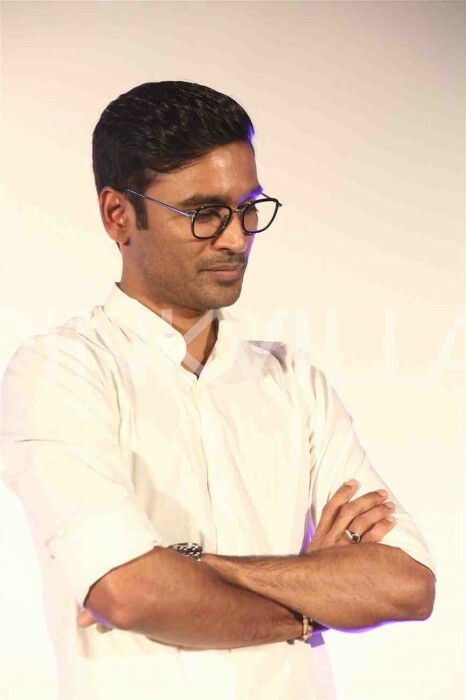 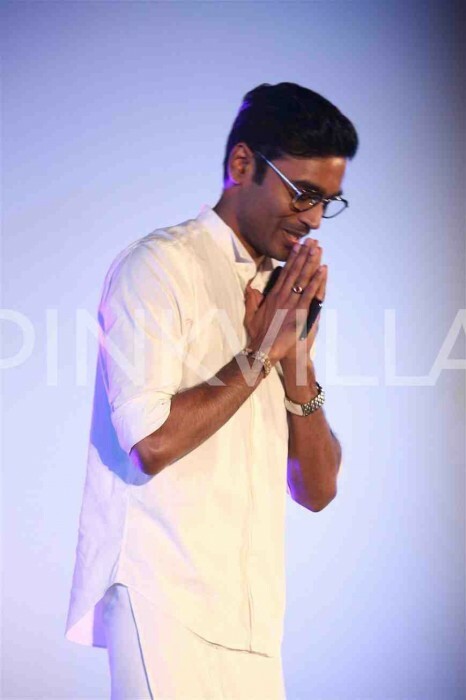 Sporting a traditional wear, Dhanush was seen in a clean-shaven look and was seen interacting with everyone present at the event. 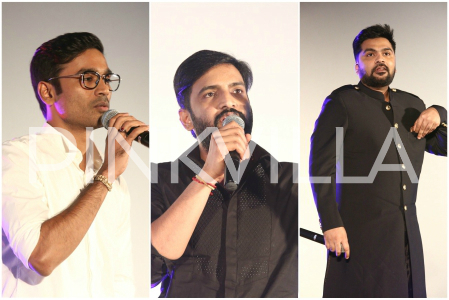 The real high of the event was when Dhanush and STR were on the stage and hugged each other on the stage. 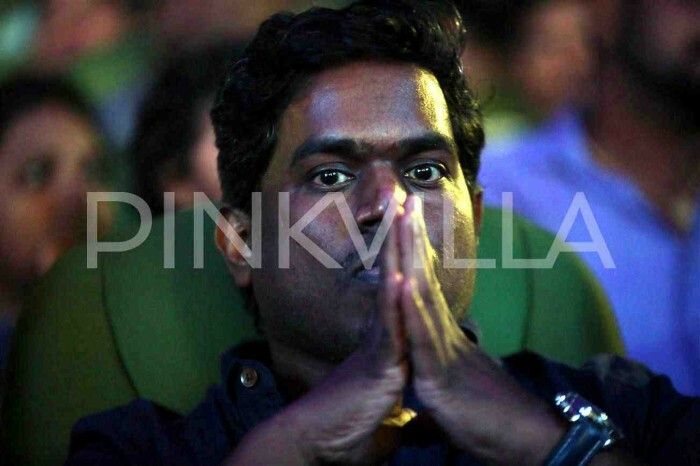 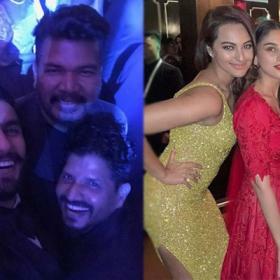 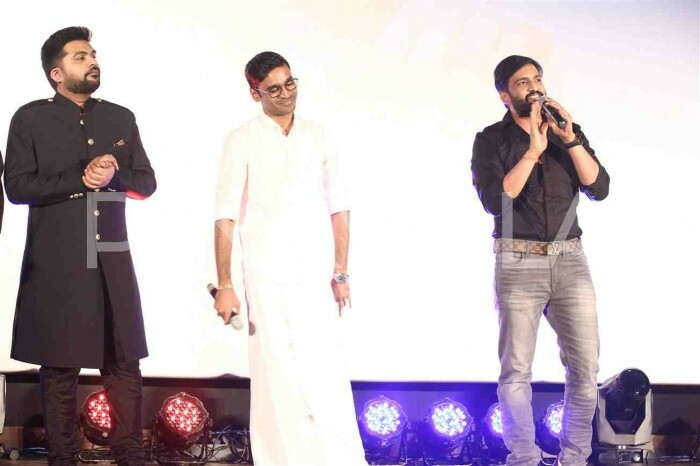 STR, during his speech, said that Dhanush is one of his closest friends in the film industry besides Yuvan Shankar Raja, who was also present at the audio launch.